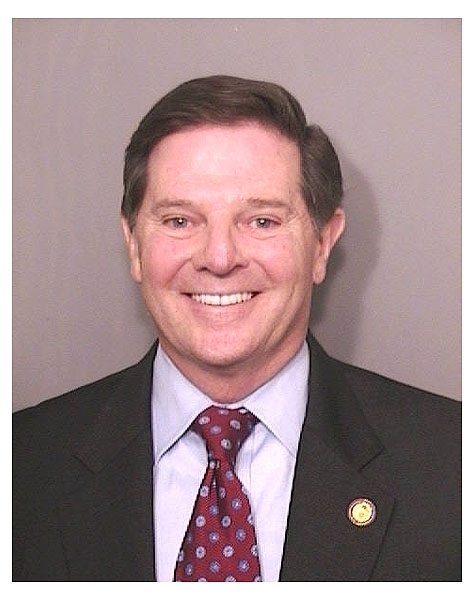 Deposed House majority leader Tom DeLay's mug shot was snapped in October 2005, when the Republican pol appeared at a Harris County, Texas sheriff's office to be booked on conspiracy and money laundering charges. DeLay, 58, was forced to submit to a brief photo and fingerprint session after a District Judge issued an arrest warrant for him. Submitted by clairpie on Tue, 2011-03-15 15:17. Another piece of garbage Republican bites the dust. Oh and isn't his smile precious? Screw the little people right DeLay?